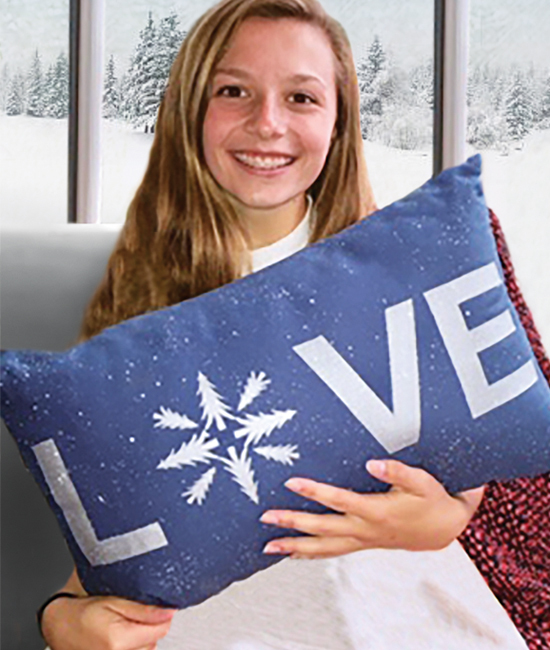 A unique way to express your ‘love’ on Valentine’s Day, our beautiful handpainted Limited Edition LOVE pillow is a great gift for someone special or an ideal seasonal pillow for added décor to any home. 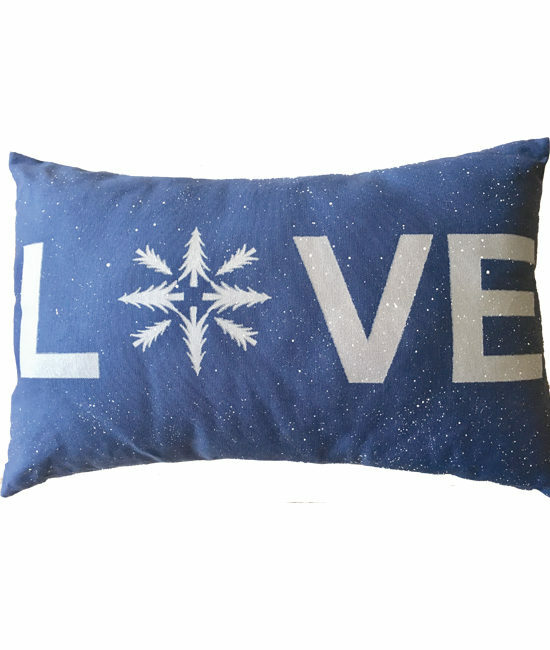 Each pillow is numbered and signed by the Artist/Designer Stephen Young. The cover is heavy weight canvas duck fabric with fill made from recycled materials and is hypoallergenic. Truly a conversation piece when displayed on any sofa or arm chair. Limited Edition, hand-crafted by Artist/Designer Stephen Young.